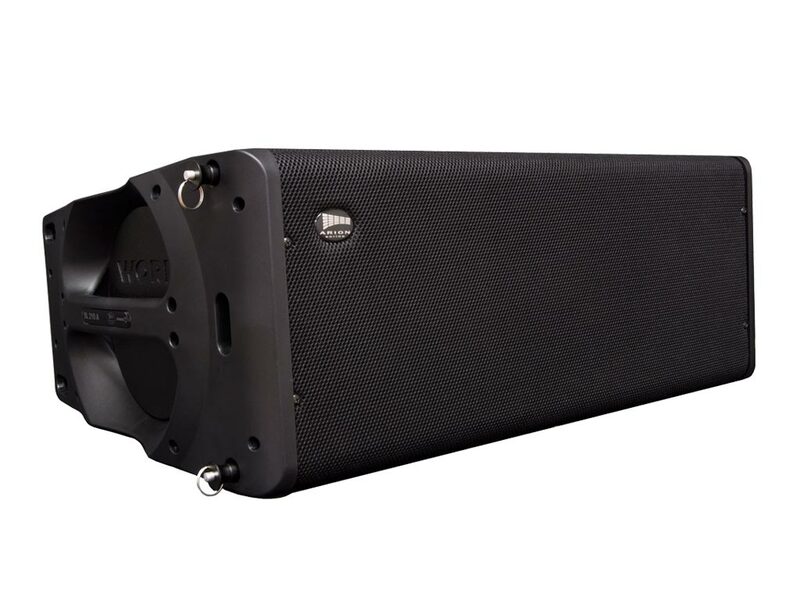 WPE 26N is a loudspeaker management system with two inputs and six outputs. 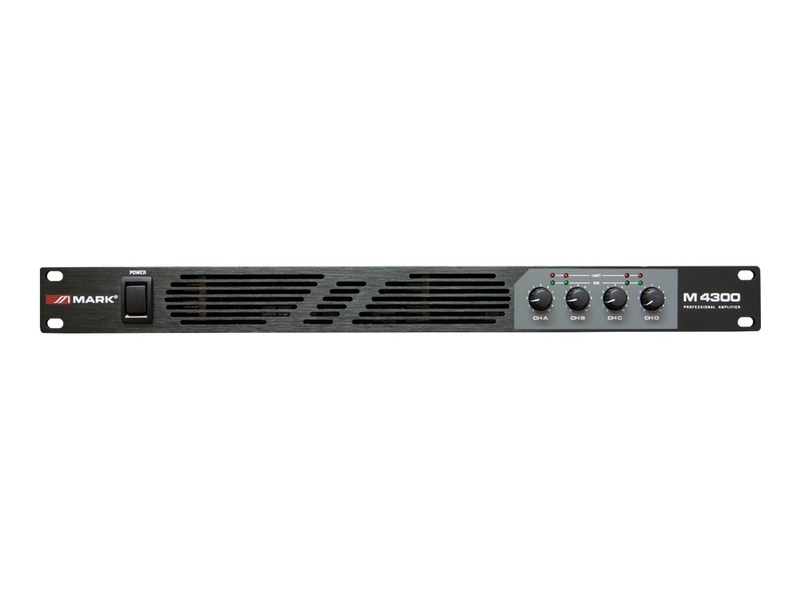 It can be remotely controlled thanks to its powerful DSP processor and the internal architecture. It is also compatible with third party controllers. Advanced control of the processor with WorkCAD Designer. 8 band equalizer fully confi gurable, available for each input (including EQ type, frequency, gain and Q-factor). 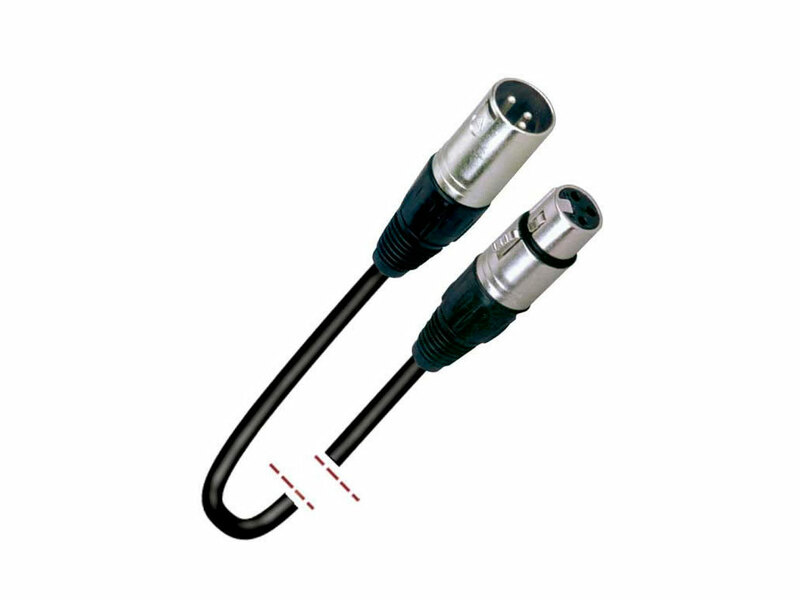 13 band equalizer fully confi gurable, available for each output. 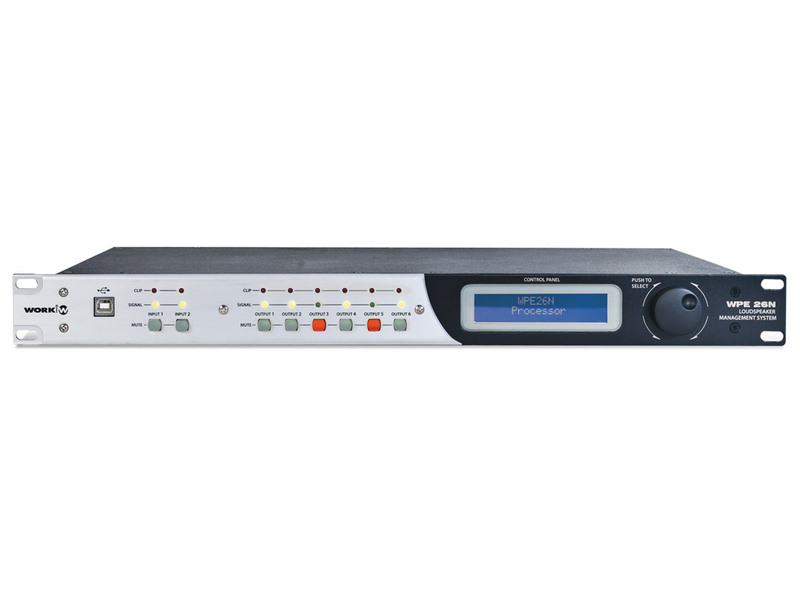 Individual input gain control, available for each output. Crossover with easy edition of high-pass and low pass filters (frequency, type, range). Limiter, with the possibility to edit one of the following parameters (limiter, compressor, lineal and noise gate) with individual control. Visualization, at any time, of the response curve of the processor. Using WorkCAD Designer, users also have the possibility to store their different confi gurations (15 presets available), create networks between digital units and link them. Possibility to manage the unit with mobile devices iOS. Thanks to the OSC control protocol, it is possible to remotely adjust the processor through WiFi networks, using iOS (iPhone, iPad). This innovative solution provides better mobility to users, who can control the processor from any part of the installation. Input and output gain adjustment. 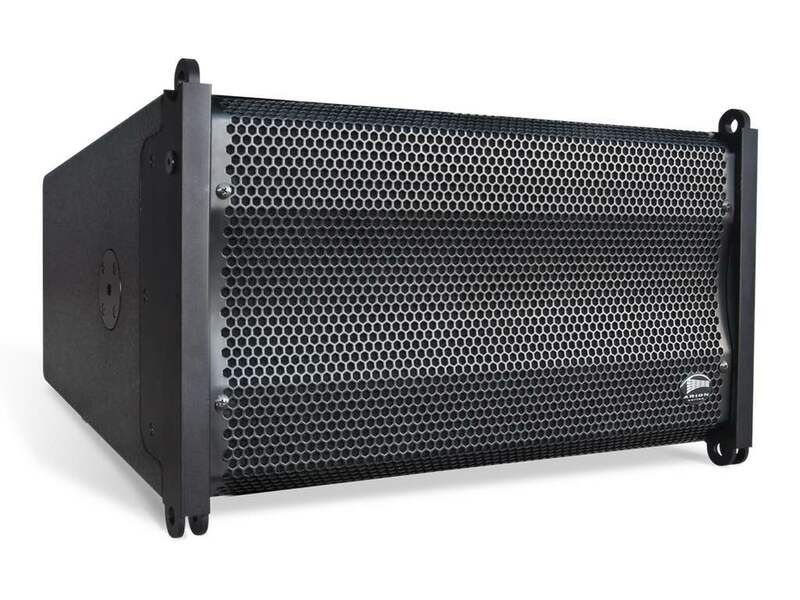 13 BIQUAD fi lters for each output, for equalization and crossover. 8 BIQUAD fi lters for each input, for equalization. Dynamics control for each output. Compatible with third party controllers for remote control. USB and LAN port for direct access (advanced processing functions available using WorkCAD Designer). 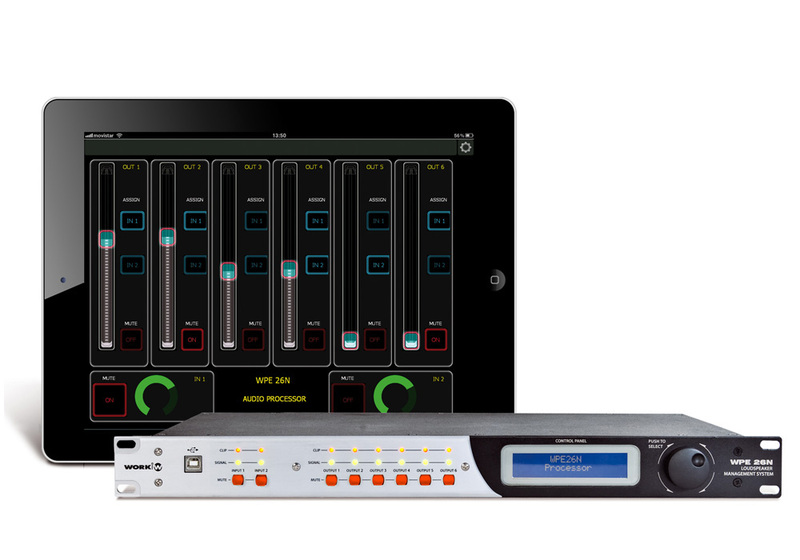 OSC control protocol available to control the processor using iOS mobile devices (iPhone and iPad) and WiFi networks. 2x16 display for menu access. Digital encoder for menu selection. LED Clip and Signal available for each input/output. S/N ratio: > 100 dB. 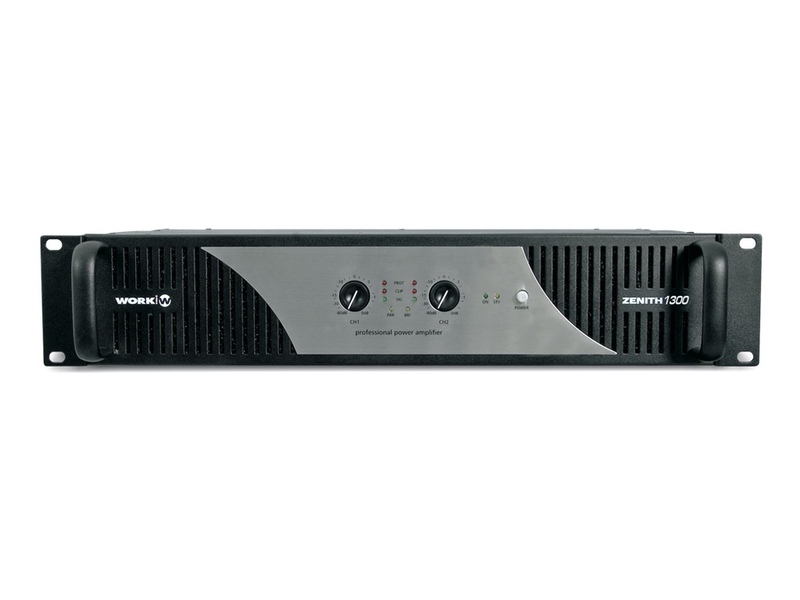 Main supply: AC 86-264 V / 40-70 Hz. Dimensions (WxHxD): 483 x 44 x 202 mm. WPE 26N 2 balanced Line inputs. 58WPE026 1352 WORK ProEquipson S.A.